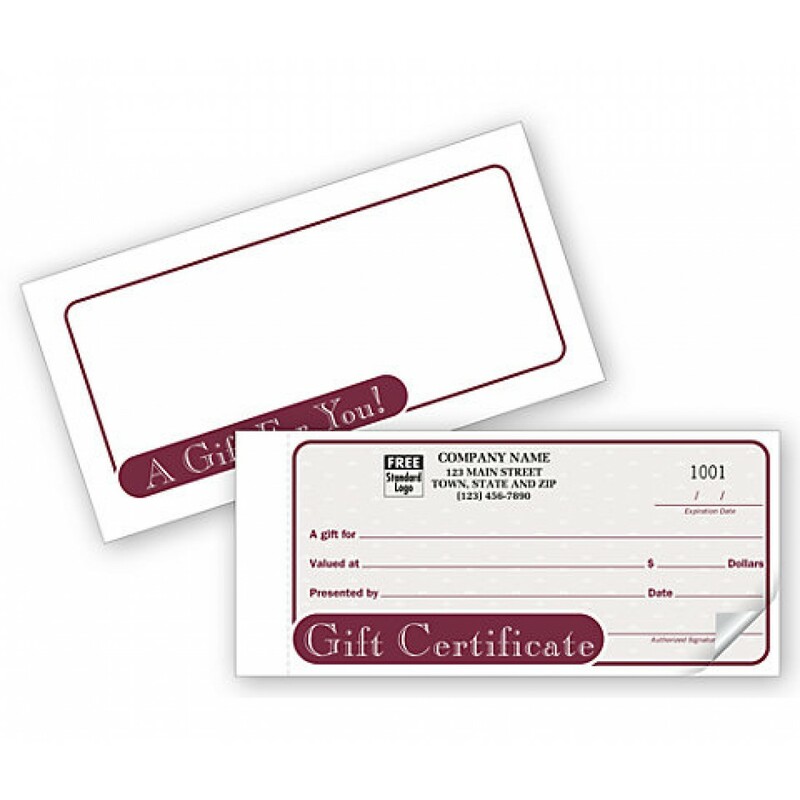 Country Gift Certificate Snapsets GC165 At Print EZ. Country Gift Certificate Snapsets Item No. GC165 Size: 7 3/4" x 3 1/2"